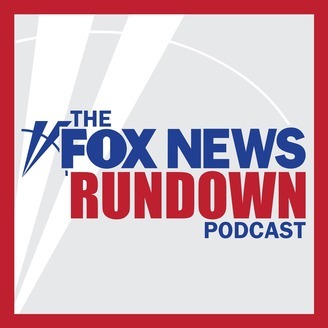 The Justice Department released the long awaited, redacted version of Special Counsel Robert Mueller's report on Russian interference in the 2016 presidential election to the public. 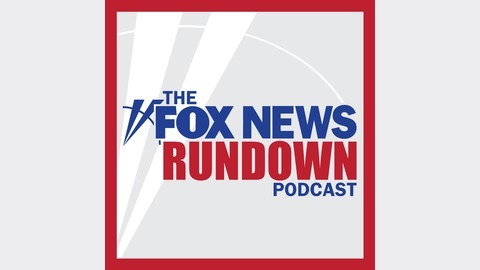 FOX's White House Correspondent Jon Decker and FOX's Capitol Hill Correspondent Jared Halpern break down the Mueller report on today's podcast. North Korea has tested its first missile since the failed nuclear disarmament summit in Hanoi. Author of "Losing South Korea" by Encounter Books, Gordon Chang, weighs in on the significance of this.